Ground nut cake can be used as a organic fertilizer in our home kitchen garden/terrace farming. Its easily available in grocery shops and its priced around 35-45 R.S per kg. Don’t apply it directly to soil because ants like the same, they will take it. To avoid this you can use a simple method. Take a hand of peanut cake and put it in 1 liter water, keep the same for 2-3 days. After 2-3 days you can take that and mix with 1-2 times of water and apply to veggies. You can use this once in a week, this is a very good for the health of veggies. The above table shows the Nutrient Content of this organic fertilizer. 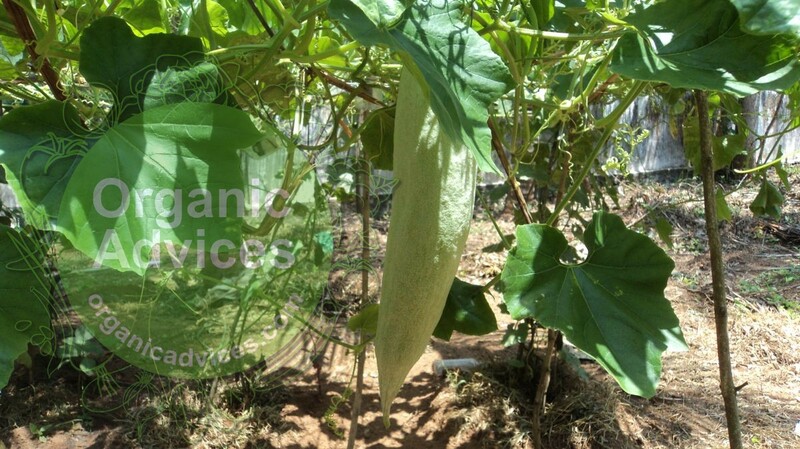 In another post we have posted about the list of organic fertilizers can be used in terrace farming. Peanut cake is a very effective way to grow your veggies organically. Can we. Mix groundnut cake with neem cake and apply? I can supply Groundnut cake & DOC, Castor Deoiled Cake, Mahua Cake in bulk quantity if anyone requires.